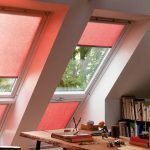 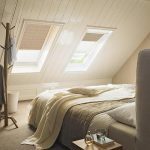 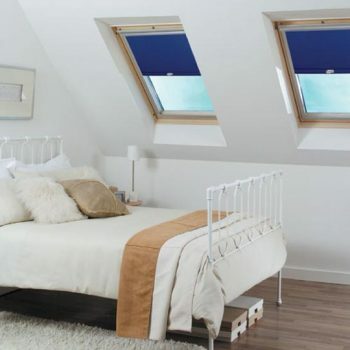 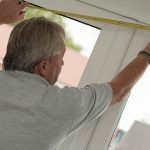 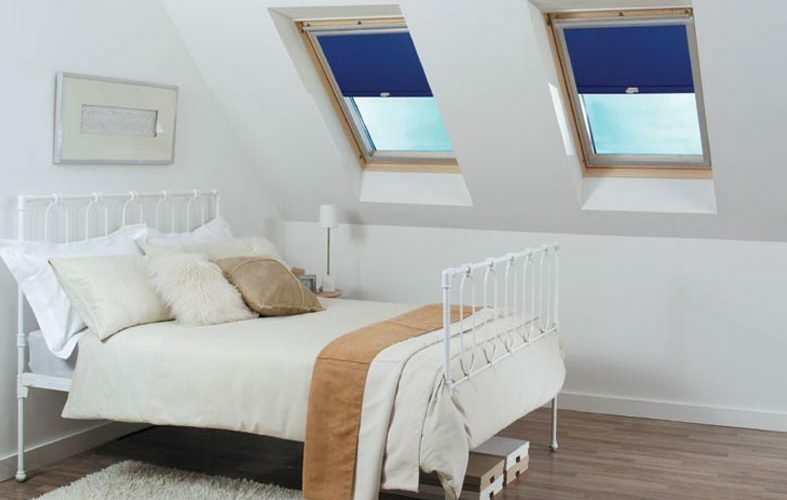 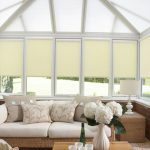 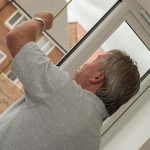 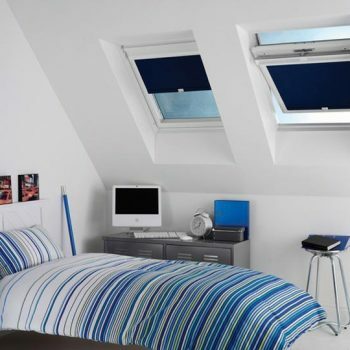 When it comes to skylights in a loft conversion, or any other room for that matter, you will need a great-fitting blind that’s specially designed with your window in mind. 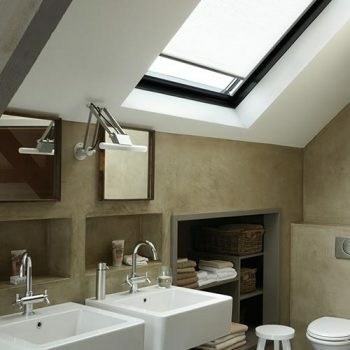 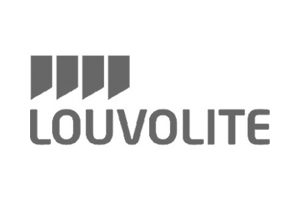 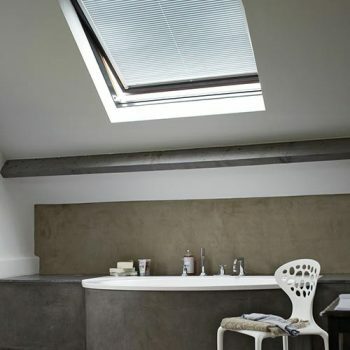 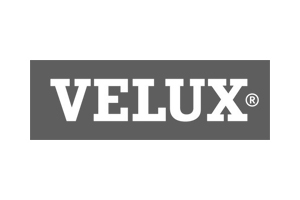 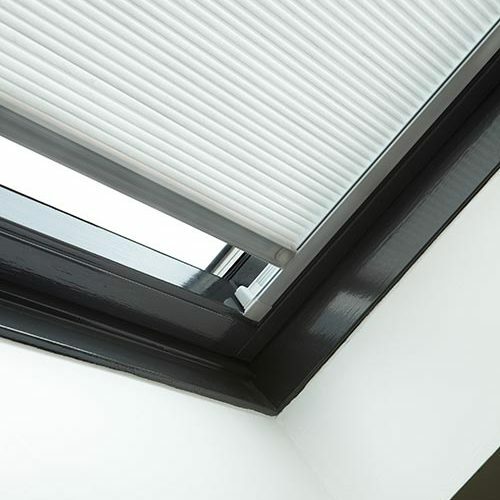 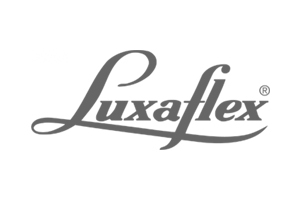 Here at Angel Blinds and Shutters, we provide a wide range of specialist skylight blinds from well-known brands such as Velux. 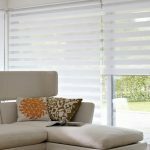 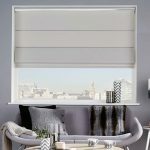 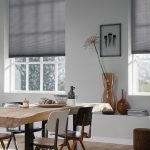 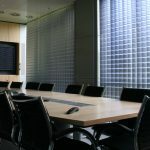 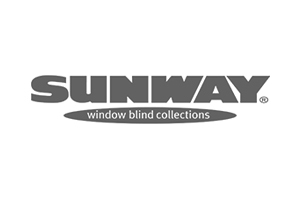 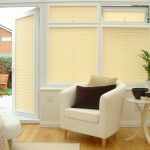 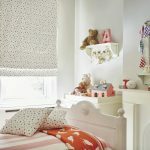 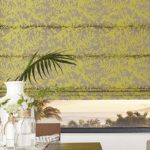 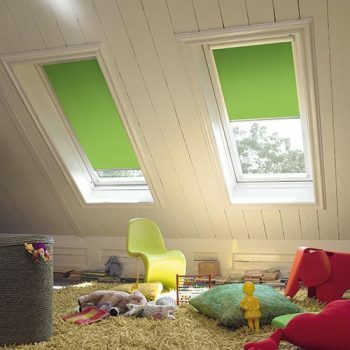 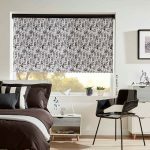 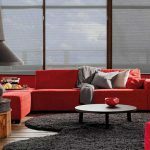 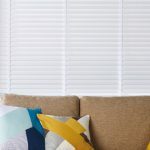 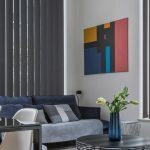 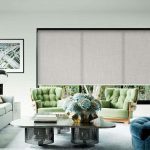 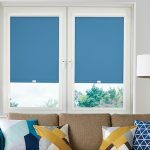 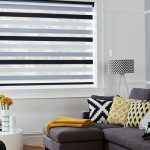 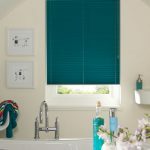 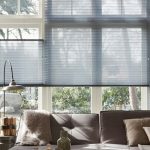 Our blinds are available in a range of colours to suit all décors and colour schemes. 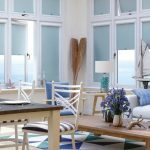 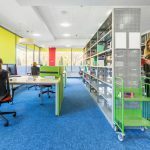 If you’d like to view a sample of the colours and fabrics available, you can visit our Gateshead showroom where any member of our friendly staff will be able to help and advise you as required. 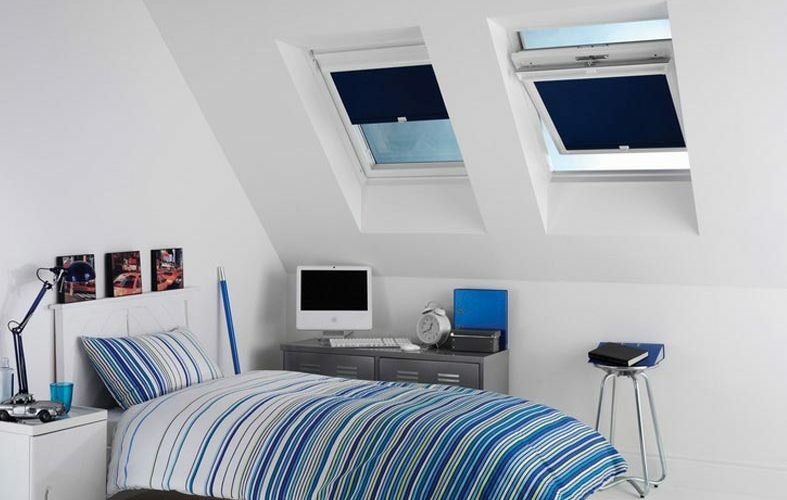 Our skylight blinds are fully customisable to make sure that they achieve the perfect fit and size for your window. 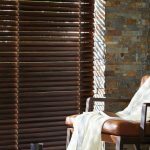 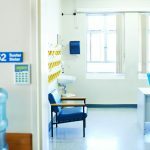 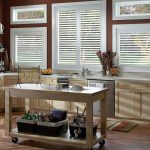 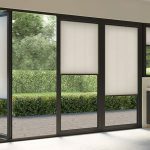 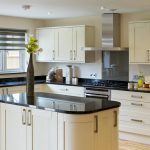 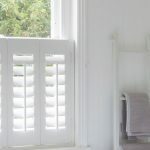 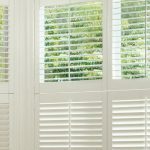 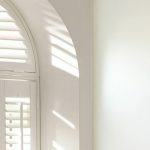 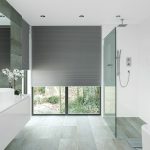 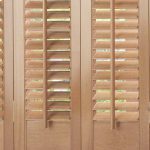 So for the perfect finishing touch for your home or business in Newcastle or Gateshead, look no further than Angel Blinds and Shutters, get in touch with us today.